Say hello to Mr. Sophisticated himself, it's Bob from Bobs Bingo and he is on hand to welcome you once you join the bingo rooms! Play via your smartphone or tablet with no downloading required. Don't forget to check out Bobs Bingo blog, this is where you can read about his antics and latest offers. Bob offers 90 ball, 80 ball, 75 ball and 30 ball bingo to you, with free bingo thrown in too! What other bingo site allows you to play speed bingo for 2p a ticket? Step aside from the bingo and you'll find Bob spoils you rotten with video slots, which cn be played for bonus points or cash, casino games and scratchcards. Bobs Bingo now features Microgaming and Eyecon slots including top titles like Fluffy Favourites, Ariana, Avalon II, the Twisted Circus and Mermaids Millions. If you love progressive jackpots, they climb higher and higher every minute here and you could win thousands of pounds for just pennies. 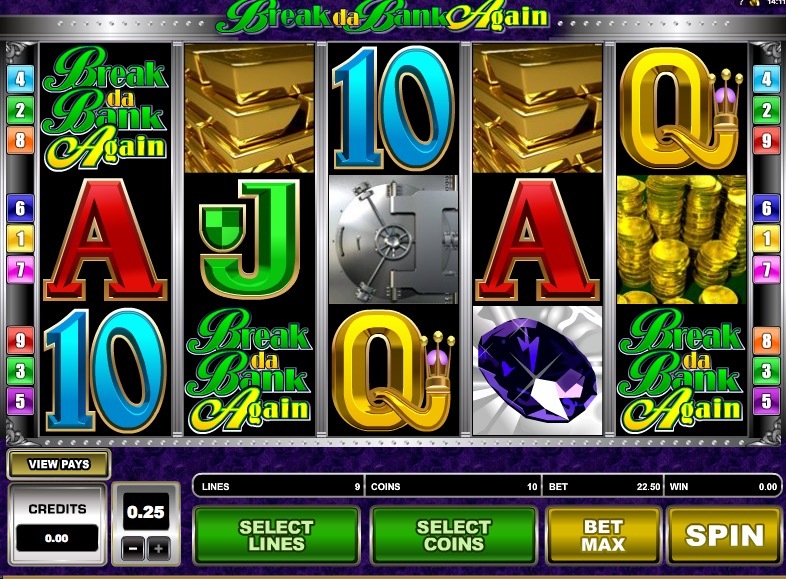 You'll never be bored with Bob as he produces some hilarious chat games, this is where you can gran some free bonuses. Bobs Bingo runs on the Cozy Games software. No download anything – just type in a few details into the registration form, and you can dive straight into the red hot gaming action. Bobs Bingo software is one of the best I've ever used – you can see exactly what you're looking for without panicking. In the bingo rooms you can buy 2, 31, 59, 88, 116, or 144 tickets in record time. Jackpots and prize amounts are clearly on display. Sophisticated, suave, sleek and stylish - just like Bob himself. Bob is part of one the large Cozy Games networks, Live Bingo Network, it means he has an excellent support system. Click Live Help, email, or check the FAQ section for help. Bob's crack team of customer service representatives will help you in no time at all. Bobs Bingo uses 128 bit encryption Secure Socket Layer (SSL) technology, meaning your financial details have the highest levels of protection. Your debit/credit card purchases are processed by Lateral Payment Solutions. Bobs Bingo is as safe as houses. Bobs Bingo has a license with the UK Gambling Commission. Deposit methods at Bobs Bingo include Switch, Ukash, Paysafecard, Visa, Delta. No, you are not required to download this bingo game, there is an instant play version at Bobs Bingo. No, Bobs Bingo does not offer a downloadable version but you can play instantly on the site.